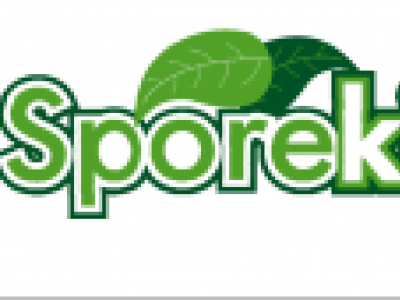 SPOREKILL is a broad spectrum disinfectant for the control of a wide range of micro-organisms on various fruits and vegetables.It is used to disinfect animal drinking water and sterilization of poultry houses, eggs and food. 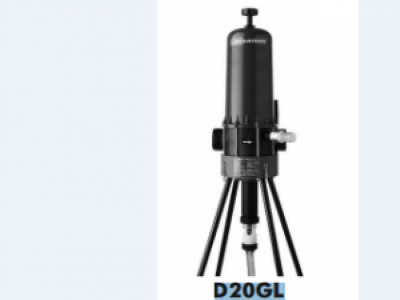 D20GL is a unique solution for accurate in-line injection of a wide range of chemicals for various water treatment, agricultural and industrial applications. Installed directly on the raw water supply line. D3/8WL is an accurate in-line injection of a wide range of chemicals for various water treatment, agricultural and industrial applications. Installed directly on the raw water supply line. 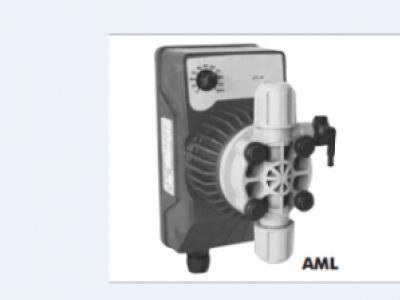 AML is a dosing pump with a Constant flow rate manually adjustable in two ranges, 0-20% & 0-100%. 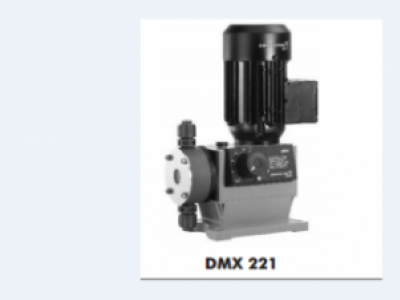 DMX 221 models are larger capacity heavy duty high specification pumps fitted with AC motors and provided with advance gear drive to the diaphragm spindle to provide smooth, low-pulsating dosage. 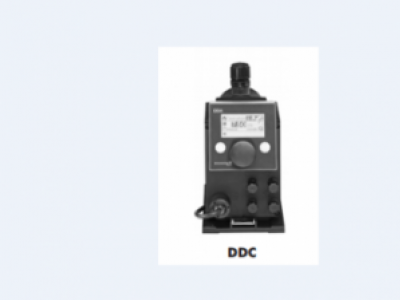 DDC is a basic pump with all the operating features but for manual control. 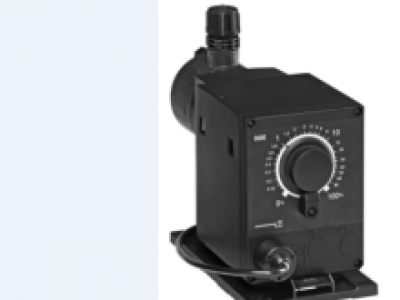 Connections are also available for external concentrate tank level control with advanced control features added including a digital display control module. 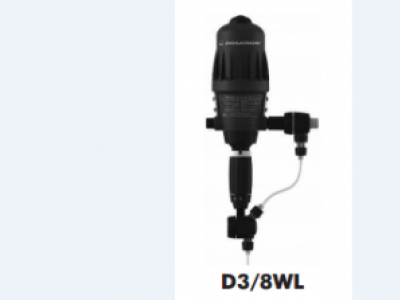 DDE is a basic pump with all the operating features but for manual control. Connections are also available for external concentrate tank level control. 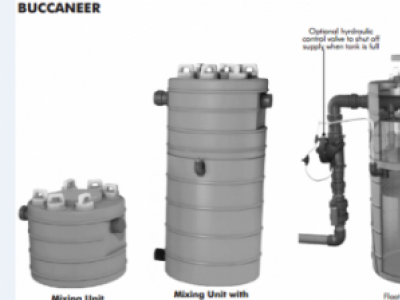 Buccaneer is a water Disinfection System is a simple, versatile and effective gravity feed disinfection system that uses compacted calcium hyperchlorite chlorine cartridges for dosing free chlorine into a water flow. 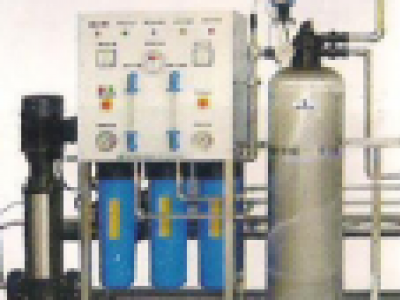 500 LPH is a water treatment system used in water purification. Mpesi Lane, Muthithi Rd-Westlands, Nairobi Kenya.